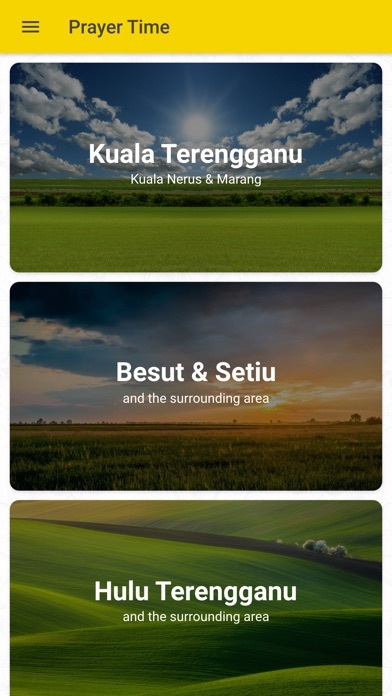 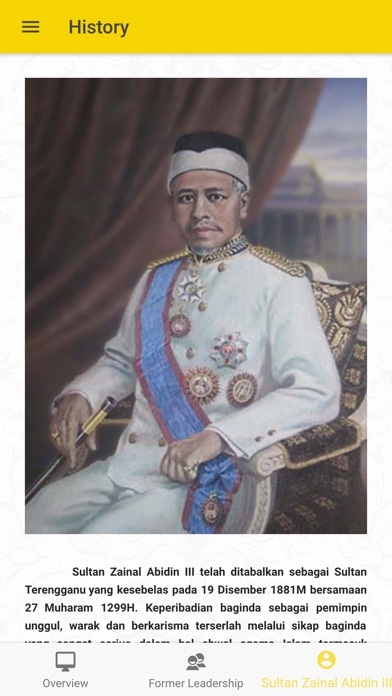 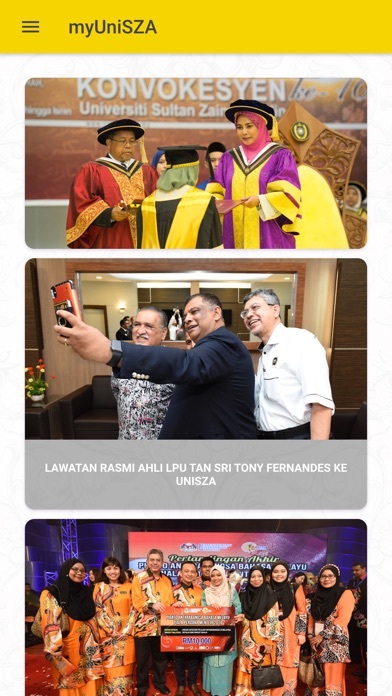 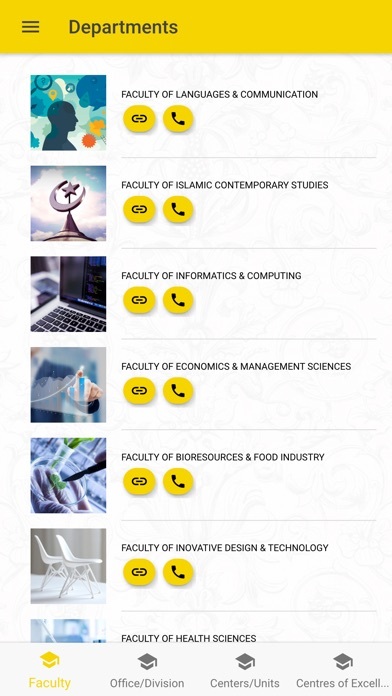 myUniSZA is an official mobile application for Universiti Sultan Zainal Abidin's informations. 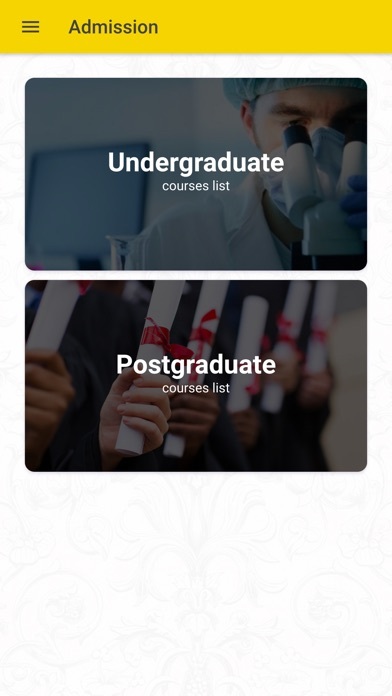 Whether you are a student, staff, or a member of the public, we are glad and excited to welcome you to experiencing our latest innovation. 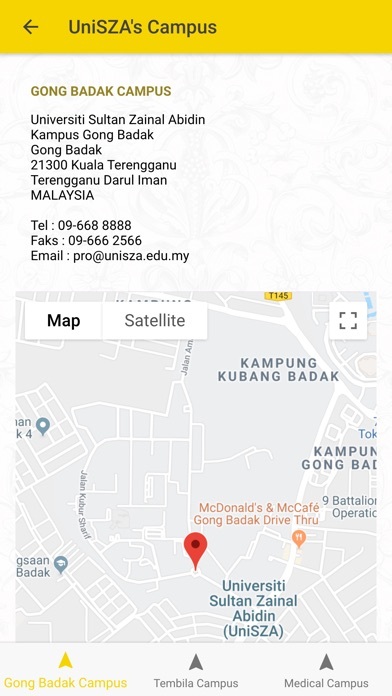 This application will bring you a latest events, news, and announcements about Universiti Sultan Zainal Abidin (UniSZA) just like you can get in official university website. 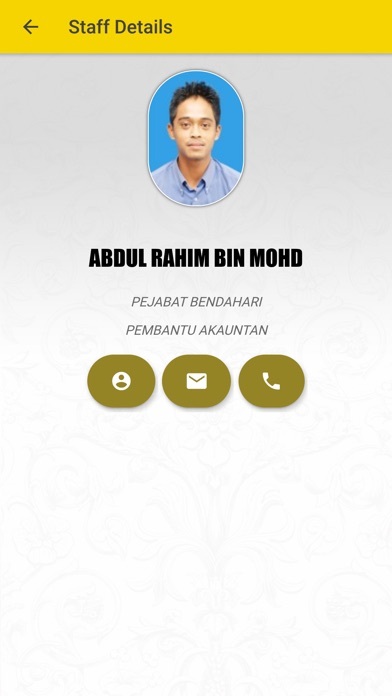 Plus, this application can notified you when there is a new event, news, or announcement.